I am so impressed with the care and attention that went into the organization and implementation of Herbstalk. The event was truly financially and logistically accessible, while also offering numerous beginner classes–there was a genuine feeling of outreach towards those in the community who are just starting to explore herbs. I felt truly inspired by meeting the folks who came to my classes and I look forward to supporting this excellent New England event in the years to come! Every city should be so lucky as to have its own homegrown herbal conference, bringing together the talents and passions of a vibrant local community of teachers and healers. Herbstalk is an exemplar of the deep green movement towards self-sufficiency, ecological medicine, and reverent connection which is so needed today. 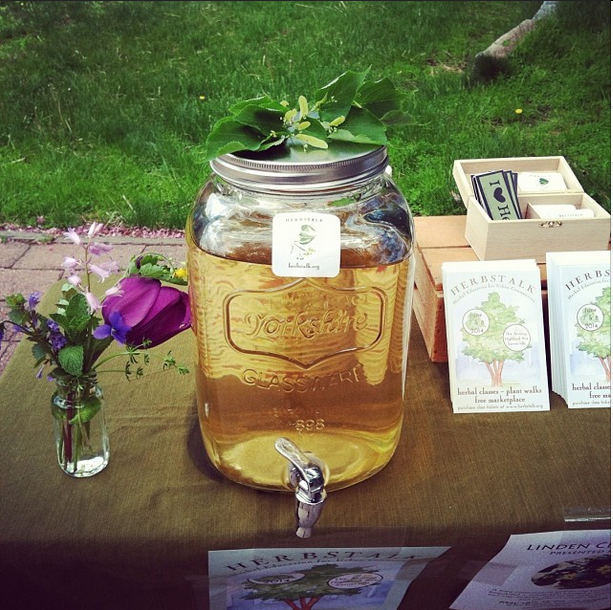 We vended at the Herbstalk Harvest Festival and it was an amazing day. From the time we arrived the energy was off the charts and it never wavered for a moment the entire day. The camaraderie with our fellow vendors and the wonderfully enthusiastic, curious, knowledgable and totally engaged stream of folks flowing through all day was exhilarating. You have created such an amazing community of people who honor the Earth and seek to both learn and teach others about herbal medicine. The truest thing we can say of what you have manifested through your own love of the Earth is that we are in awe. Thank you again for having us. We can't wait for the next event. Kudos to you for your loving service to Earth and humankind. I love you all so much for creating and offering Herbstalk to the community, giving so many earth spirit people a place to share their love of the Mother Earth through their products, teachings, and sharing time with each other in an inspired and uplifting environment!! What a gift to all of us you are!! I just love Herbstalk! From the knowledgeable area teachers, to the fantastic vendors, and the wide range of participants at every level of learning, there is so much for everyone to benefit from! I've been studying herbs and nutrition for more than 40 years now, and I find many gems of wisdom to pass forward every year at Herbstalk! Thank you Steph, Henry, and the entire team that gifts us with this Green Wisdom year after year! Herbstalk was a wonderful experience that I highly recommend to anyone who wants to learn more about herbs. It was very empowering and rejuvenating to learn hands-on with the plants from qualified and professional teachers. Herbstalk is for beginners and advanced herbal learners alike to come and enjoy. You'll definitely take something away from this experience that will continue to nurture your path about learning and using herbs to help bless you and those around you! The best thing about Herbstalk is the like-mindedness, all the youthful and gentle spirits everywhere, cheery faces and the intimate sense of community. I felt like an herbal village appeared and I didn't want to see everyone go. I wanted to say; hey, lets all stay together. This is it. This is... it. It felt so good. Bringing people together in a way to identify all of us as a part of an herbal community was the best. Herbstalk was the best community herbal conference I have ever attended! It was a pleasure to be a part of such a heart-centered event. I thoroughly enjoyed teaching and attending, and hope to do so again in the future. Herbstalk is an incredible opportunity to be surrounded by a loving community of herbalists and herbalism fans. I can’t say enough about how wonderful it is to have an event focused just on the plants that we spend our lives learning about and loving. I feed off of this energy all year long when I’m making products and learning more about herbal medicine. I am so grateful to the team behind Herbstalk for organizing this event and making tangible the herbal community that I know is out there working hard to bring these amazing plants into the spotlight to be respected and adored, allowing them to teach us how to live a more balanced and conscious existence. Herbstalk is in my heart now and I will always want to be a part of it. I wanted to let you know I had such a fantastic time at Herbstalk! I only went on Saturday, but I will definitely go both days next year! My friend and I drove down from Maine and we loved the workshops, the vendors, everything! Great work on the conference, super organized and everyone was super friendly! Herbstalk is an extraordinary gathering of people who share a common interest in promoting the great value of herbs for health and wellness and food enhancement. 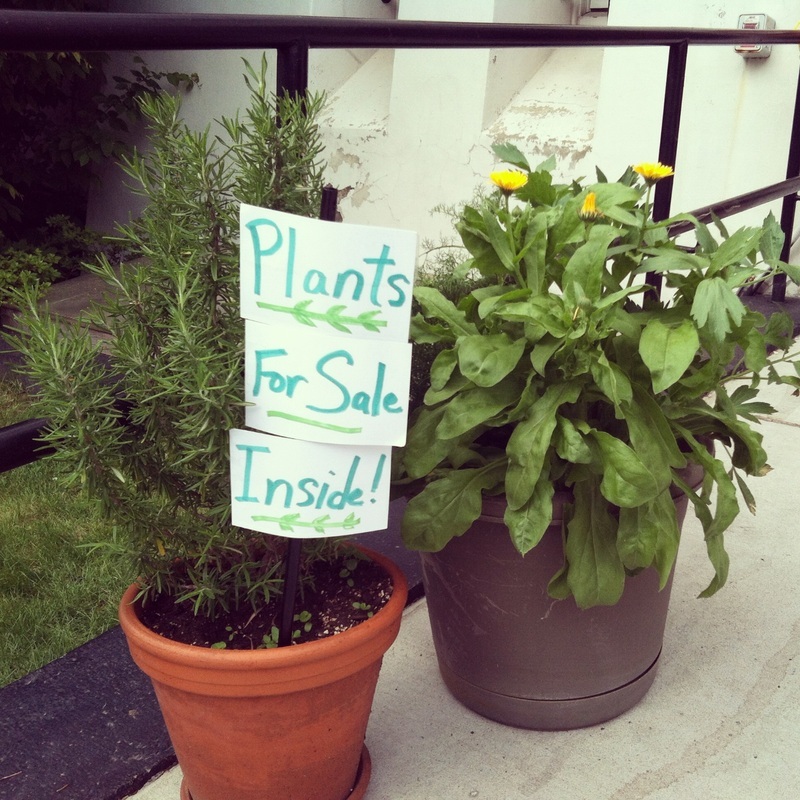 Herbstalk is the best way to easily and quickly learn how to integrate plants into your life for health and wellness. As a class teacher, I was so inspired by the enthusiasm shared by so many in my class to learn about flower essences and begin a journey of personal transformation. Seeing the massive community interest in Herbstalk inspired me to move into teaching and working as a community herbalist. It became clear to me how hungry people are for connection with plants, and for understanding how to holistically heal themselves and their communities. 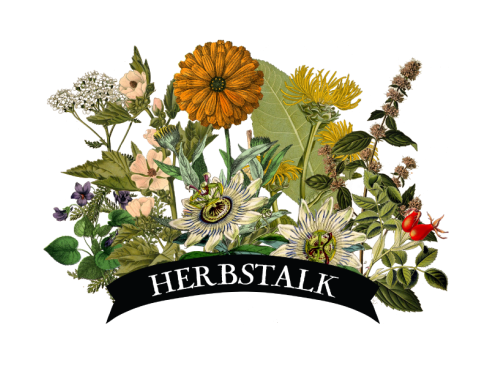 Herbstalk is an amazing offering of love and dedication to the spread of herbal wisdom. Once again, the Herbstalk team has done an amazing job pulling together herbal resources from across New England and beyond in this yearly celebration of healing plants. Each year, I take away more valuable information about herbs that I can apply to my daily life and leave feeling deeply inspired to take my learning further. Love the vibe, love the event, love the community. Kudos! 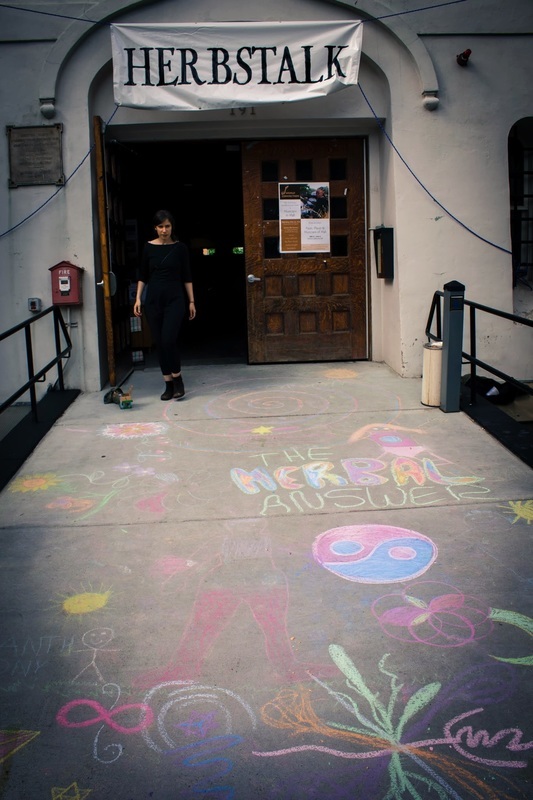 I've been vending at Herbstalk for years now and it feels like an extended family has grown up around it. Between the camaraderie of the vendors, and the wonderful stream of good people attending, it's one of my favorite shows to be involved with. It's also an honor to share one of earth's other gifts - fine crystals, gems, and minerals - at Herbstalk... Feels like a nice complement and an attractive visual counterpoint to everything else on display. ​Herbstalk has become a much-anticipated celebration! We were so happy to be a part of the sharing and caring that takes place at this event. We met up with some old friends and felt inspired by all the beautiful herbal makers and their products. I am always fascinated by the many expressions of herbalism from growers, makers, teachers, authors and everything in between. Gratitude is what comes to mind for me, I am thankful every day that I get to practice this art and share it with others. I applaud Steph and Henry for all their hard work in creating this venue for all of us.